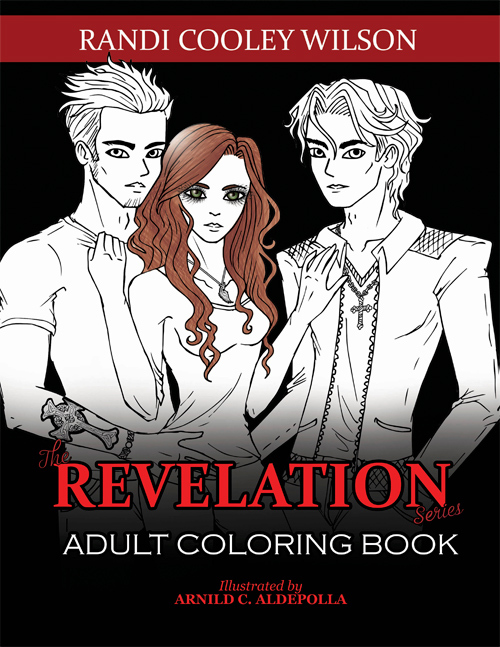 The Revelation Series coloring book is a must-have companion for fans of the new adult paranormal romance books by Randi Cooley Wilson. Color scenes from all five books, with over fifty unique illustrations featuring your favorite Revelation Series characters! 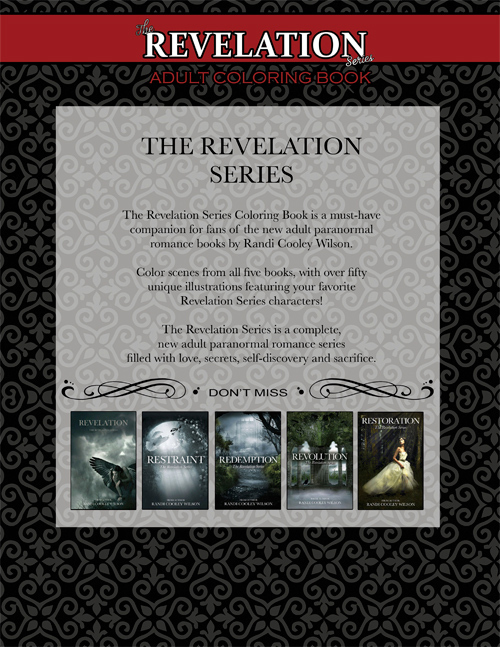 The Revelation Series is a complete, new adult paranormal romance series filled with love, secrets, self-discovery and sacrifice. Enter the world of The Revelation Series!